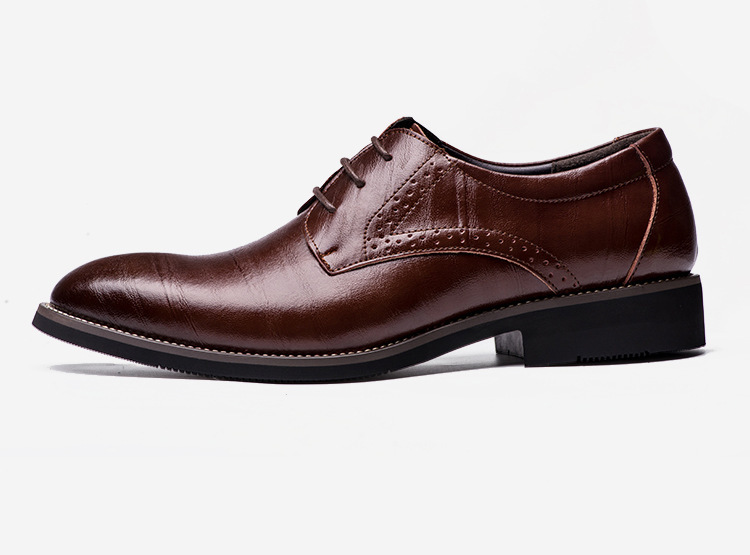 It’s time to bring on the class in the Classic Gentlemen's Oxford. 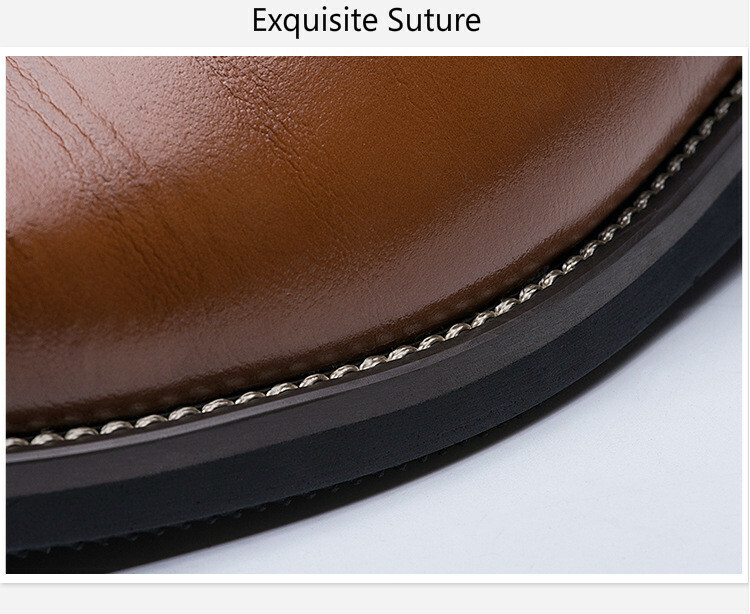 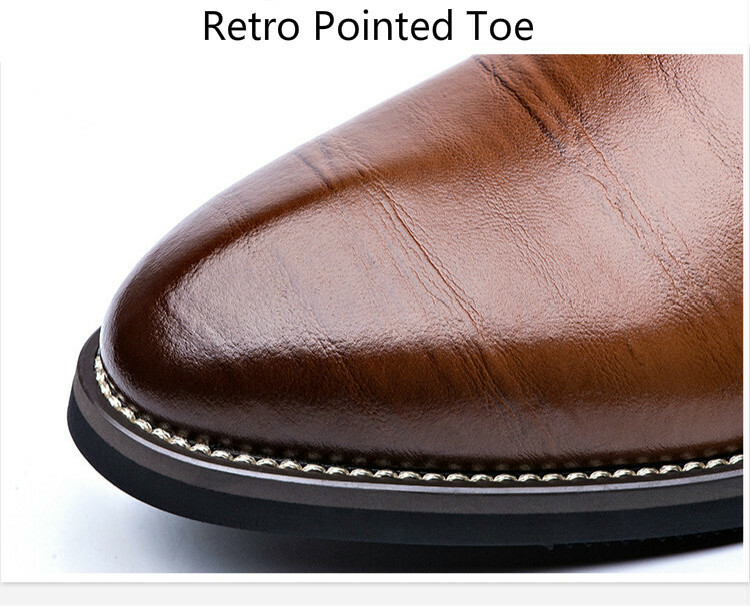 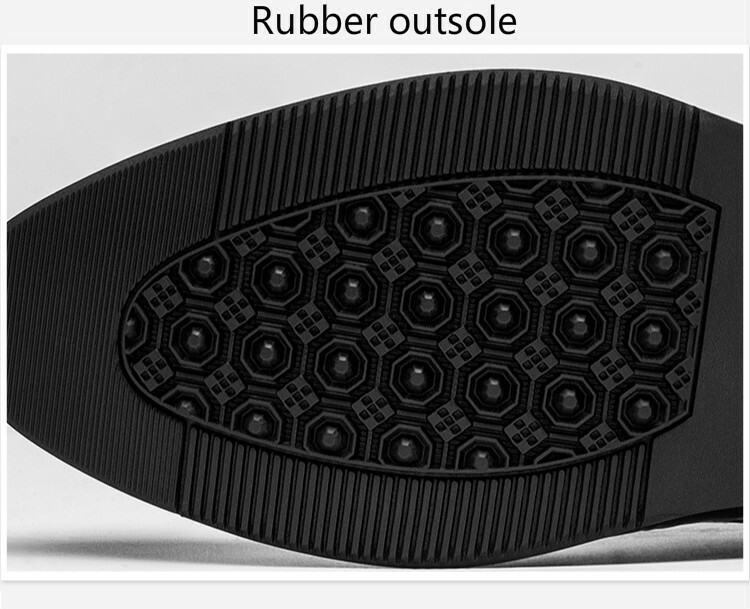 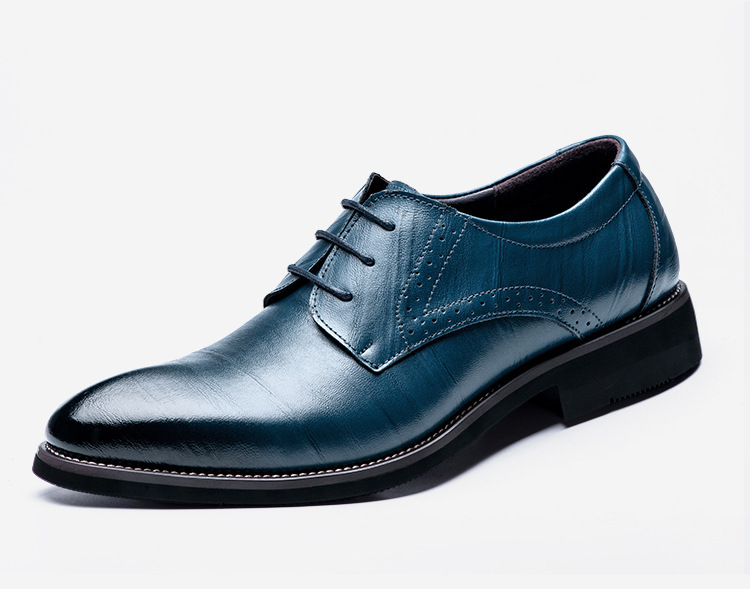 The perfect dress shoe for formal occasions, this oxford will be there to witness all of life’s big moments. 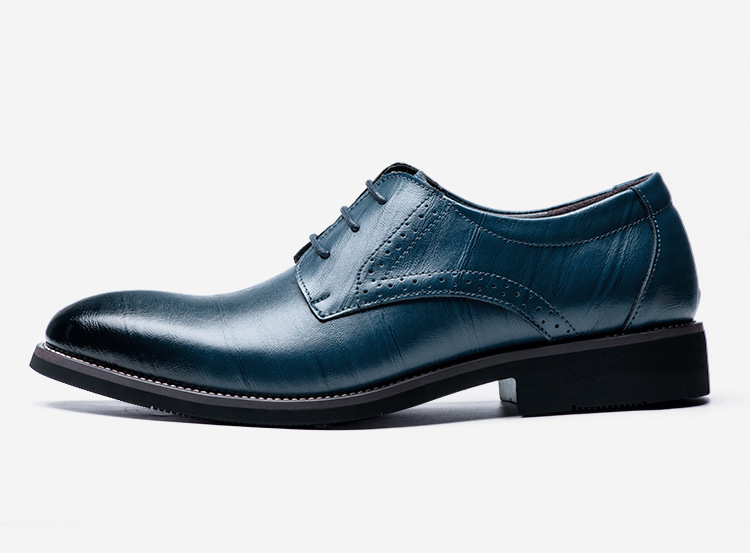 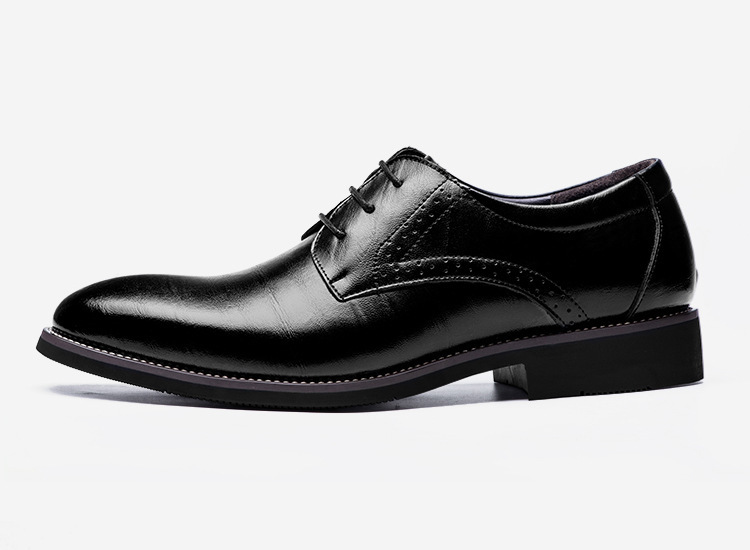 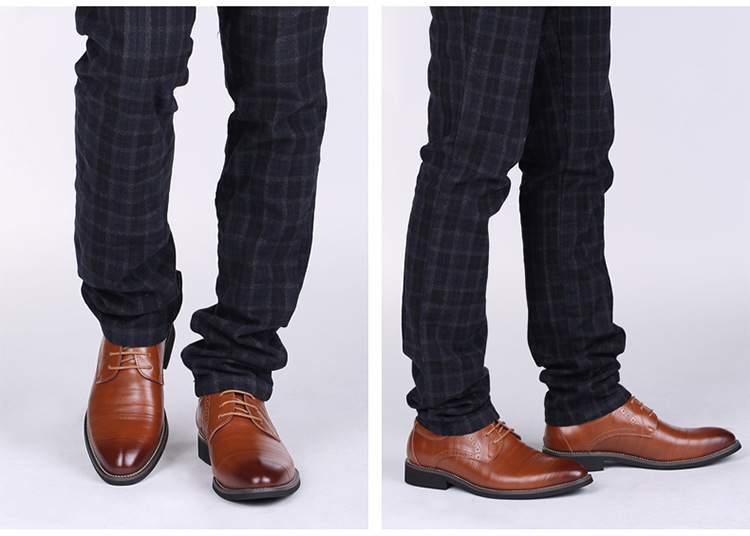 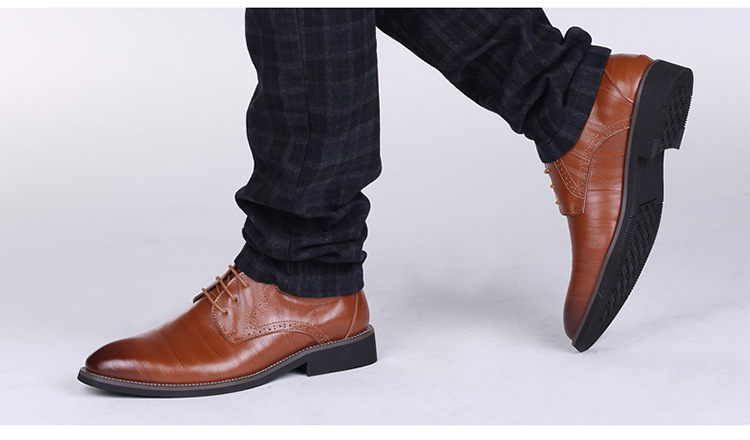 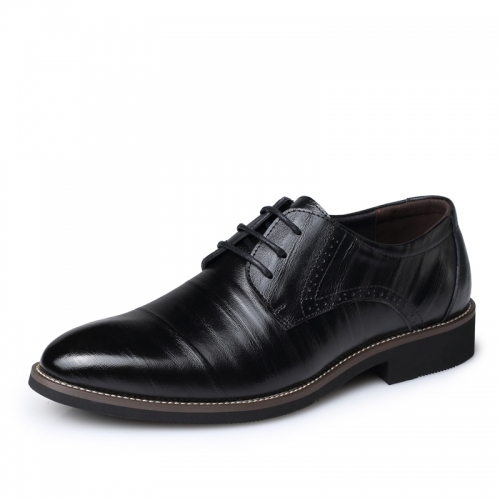 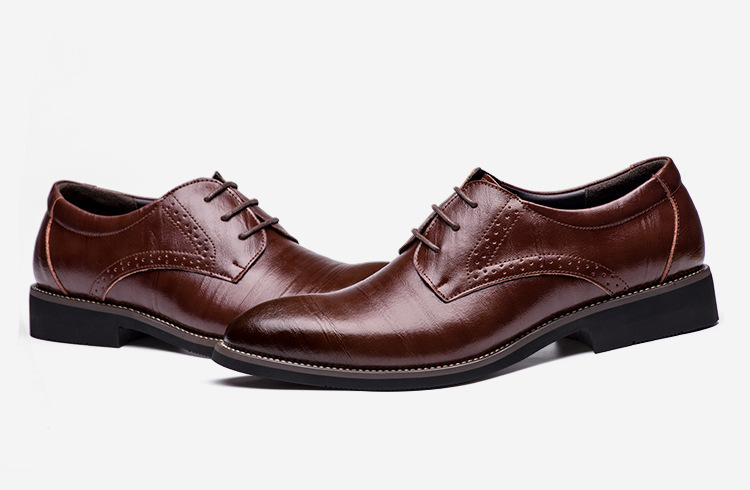 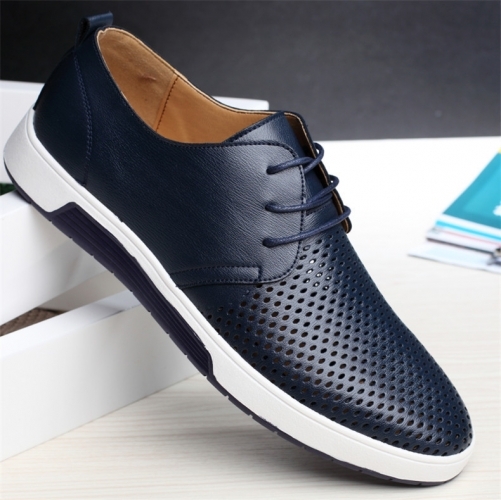 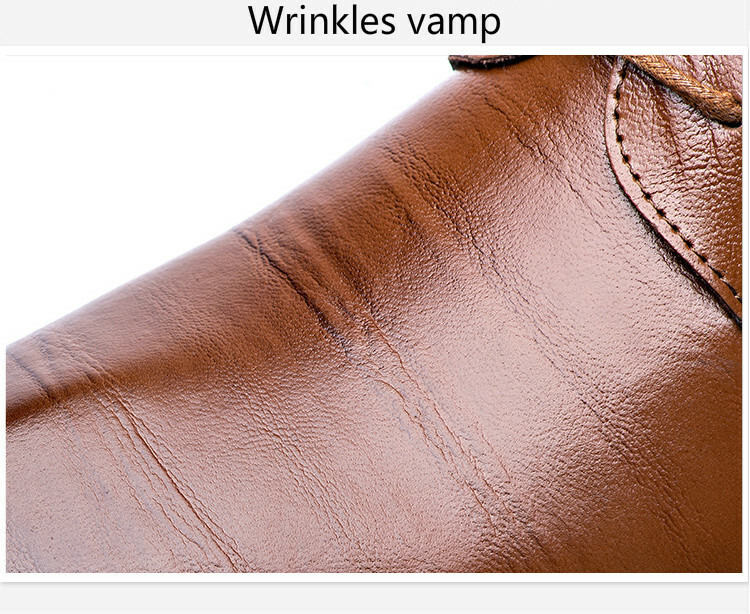 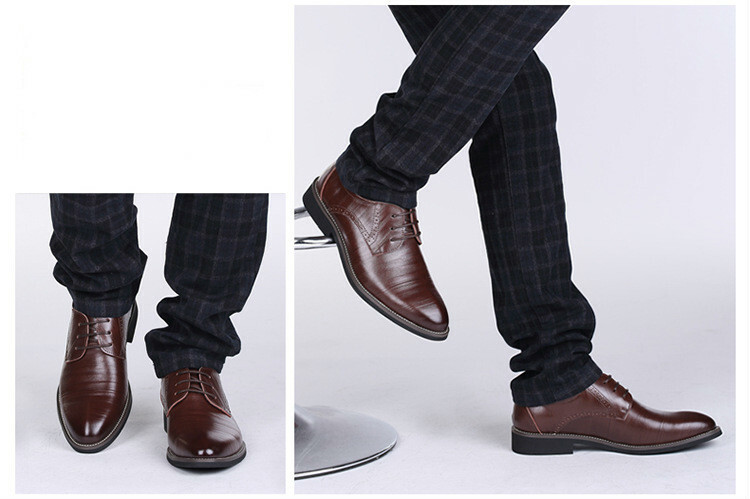 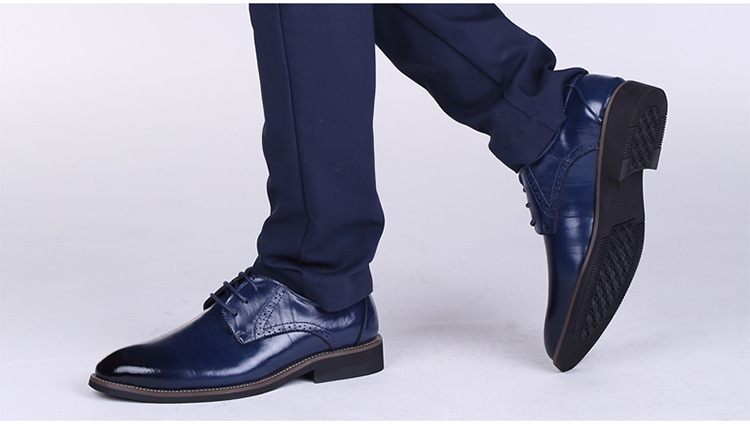 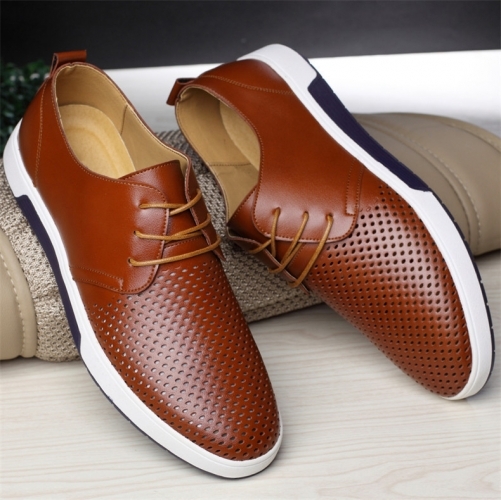 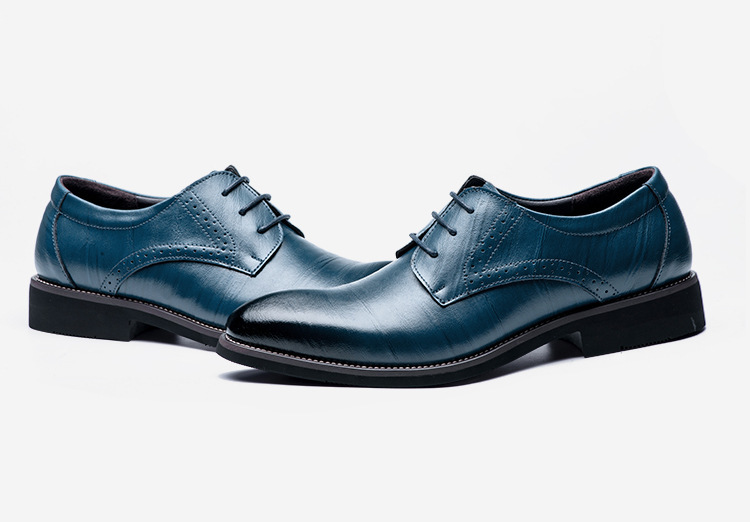 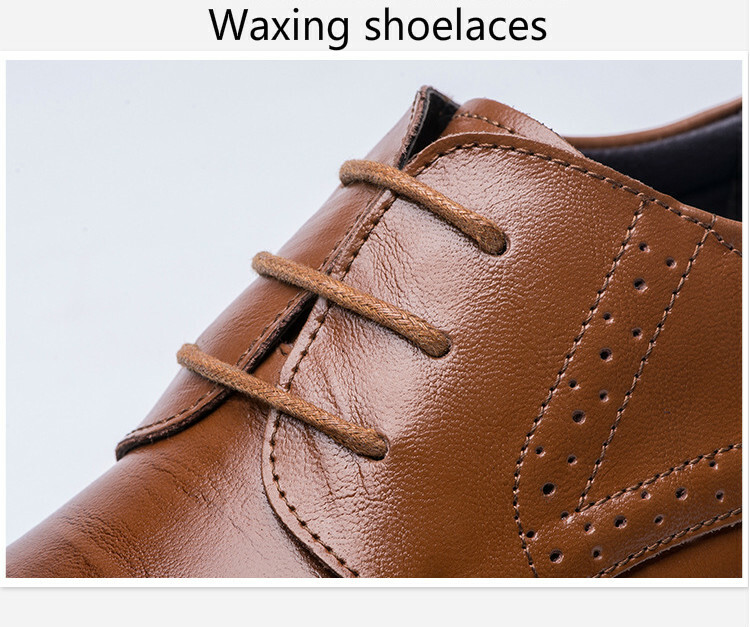 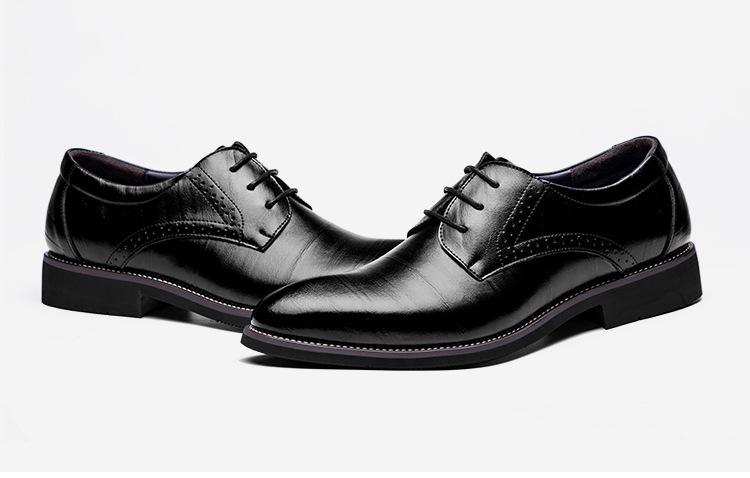 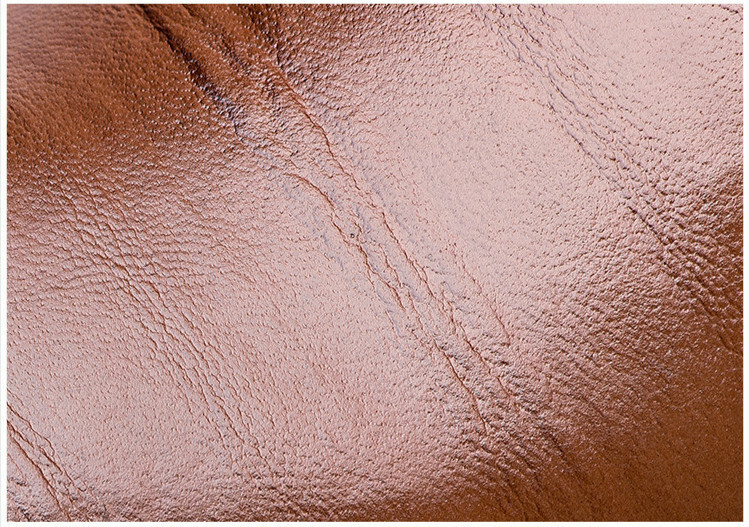 The patent leather upper of the Gentlemen's Oxford keeps you on your toes.